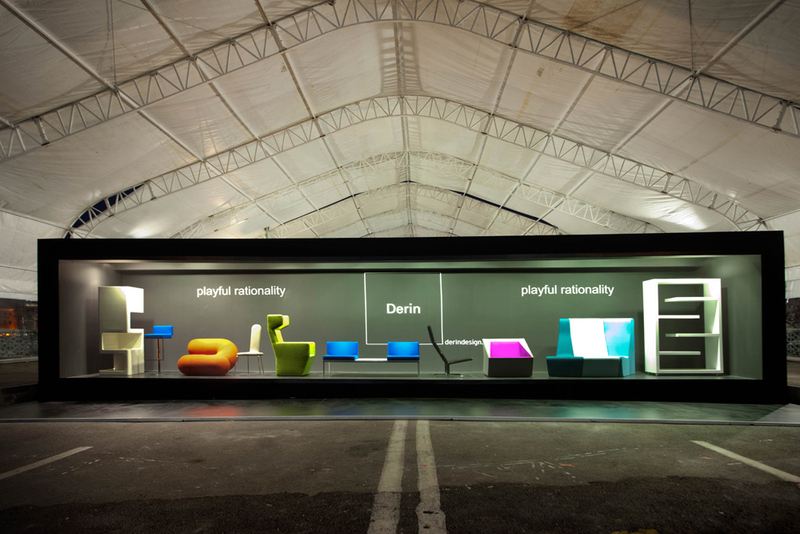 Recent picture of the Derin design booth at the Istanbul Design Week. 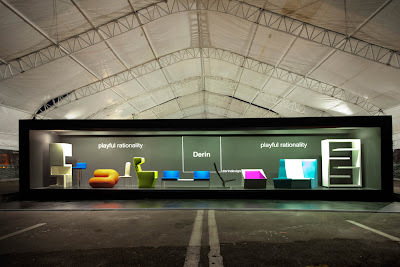 Derin presented their contemporary modern design furniture in a beautifully framed modernist booth. Derin design is available in the US through NOVA68.